Earn an online bachelor or master’s degree that fits your life. 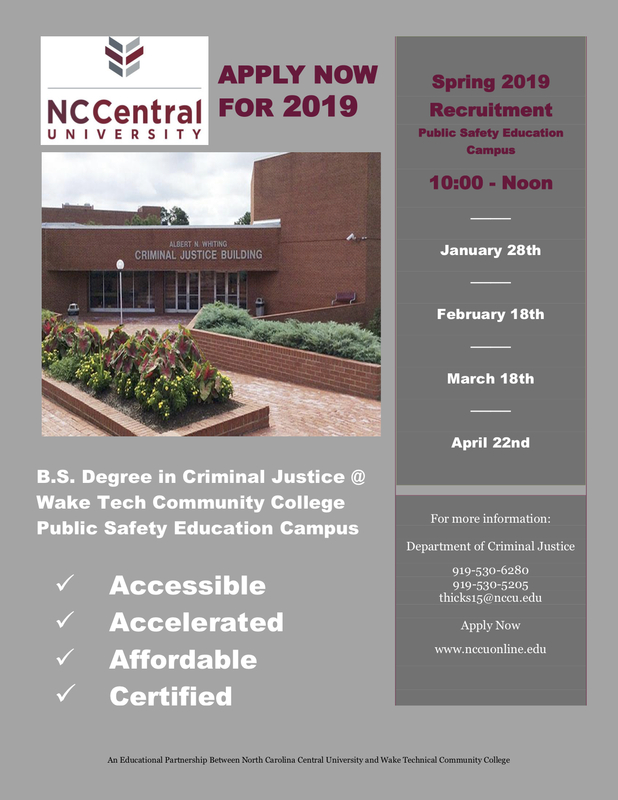 North Carolina Central University in partnership with Wake Tech Community College will be offering Spring 2019 Recruitment Sessions for individuals interested in obtaining their BS Degree in Criminal Justice. NC-SARA and the NC State Education Assistance Authority (NCSEAA) approved institutional participation for North Carolina Central University. NC-SARA is a voluntary process of state oversight of distance education that established comparable national standards for offering postsecondary distance education courses and programs. 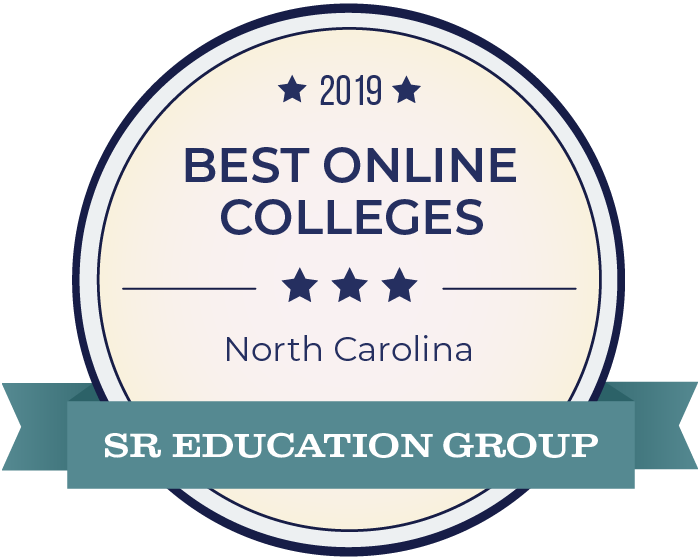 2019 Best Online Colleges in North Carolina! N.C. Central University is named one of the best online schools in North Carolina by the SR Education Group. 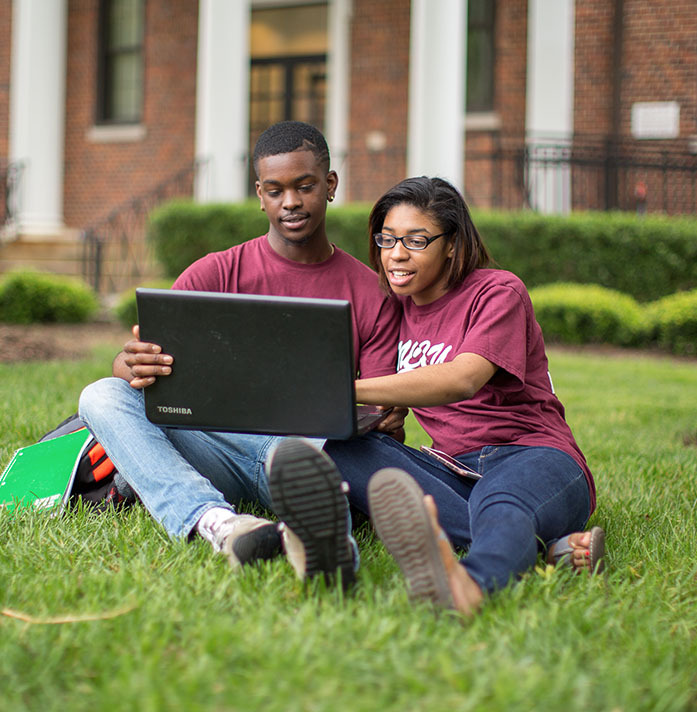 Choosing NCCU Online means that you can earn your degree in a way that fits your life. 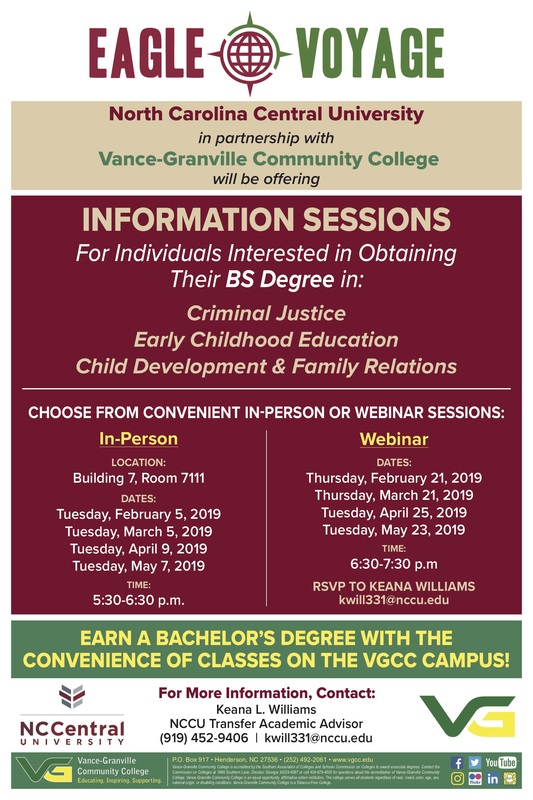 Earn a degree to advance your future. Ensure your success with exceptional and supportive faculty. 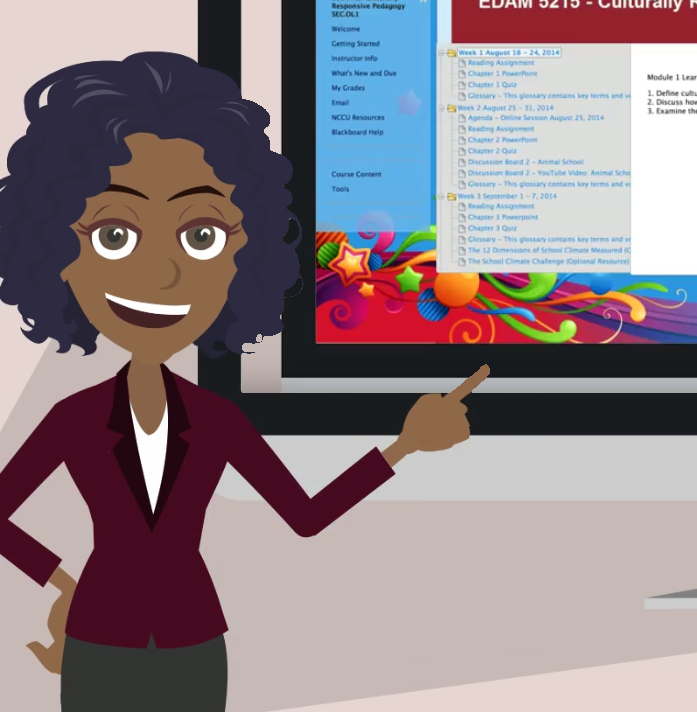 Access exclusive internships, jobs, and learning opportunities. Advance your career without compromising your life or your budget.